We all love playing games, and if you don’t then you’re obviously playing the wrong ones. One of the great joys in being a gamer is that there always seems to be that next game that you’re looking forward to. Luckily, 2013 was a great year for games and many games that had built up expectations actually succeeded in bringing the goods. It brings me great joy that 2014 seems like it will also be a good year for great games. However, there are certain games that I am looking forward to most. To be perfectly honest, this game may not come out this next year. The Division seems like the type of game that developers love to dangle in front of our noses in order to make us buy next generation hardware. To bad for them that I am waiting till the last moment to buy that Xbox One or PS4, nevertheless that moment will probably be when a game like what The Division has the potential to be comes out. 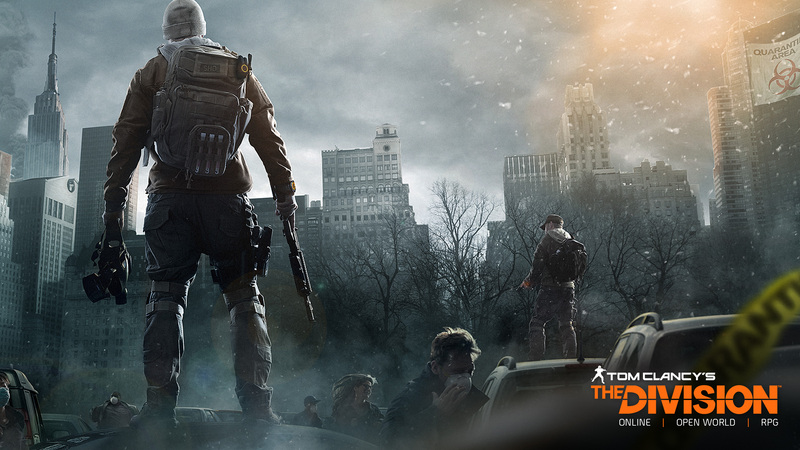 The Division is an open world online role-playing game that takes place in a New York after a calamity has hit. It is up to you and your buddies to restore order to the chaotic streets. This concept has appealed to me since I first saw the trailer during E3. Usually, MMOs are more fantasy based and are trying to sap people from the World of Warcraft juggernaut, yet The Division is trying something different. I can’t say whether it will be good or not but I am looking forward to giving it a try. 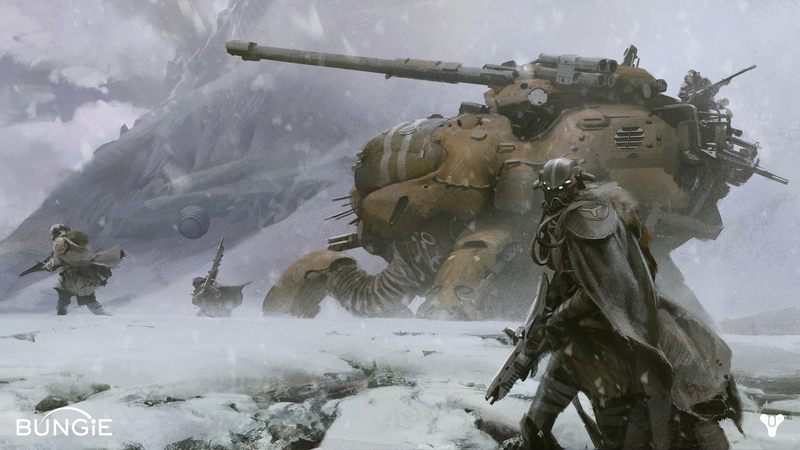 Another MMO that is trying something new, Destiny will most likely be another game that will absorb a lot of my time. Taking a Borderlands weapons model and mixes that with a compelling story involving aliens, space magic, and humanity taking back what was taken from it. I am excited for Destiny, but not to the point that I’m freaking out to every bit of news. This is the type of game that I want to go into more or less blind. As a science fiction fan, this world is one that I will gladly spend time in. Really, do I need to convince you of my reasons for wanting this game? Now I want to put this out there now, I’m usually not a fan of most anime. However, I enjoy myself a good game. Back when my cousin and I owned Nintendo Gamecubes we were in dire need of a game to play. We made a grand adventure to a game store not knowing what we were in search of. 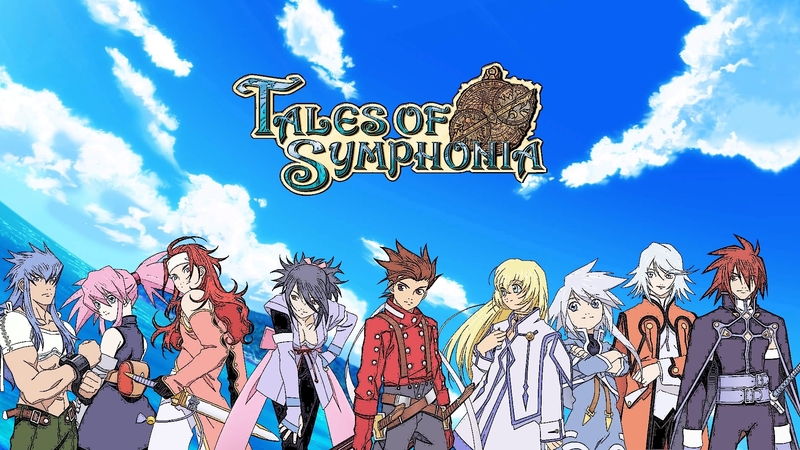 Sadly, there were no titles that jumped out until we picked up Tales of Symphonia. To be honest, we were attracted to the game solely because of the dragon on the back. It wasn’t a dragon, but we didn’t know at the time. Man, did we make a wise choice! Tales of Symphonia was and is the best RPG I have ever played. I never played its sequel that was released on the Gamecube and the original game is really expensive to come by now so I was ecstatic when I heard that there was a HD rerelease coming out for the PS3 next year. Sadly, I have pre-ordered the collector’s edition since there’s only so many of them and it comes with statuettes and the game’s soundtrack (which is amazing). If you like solid RPG games with a meaty length, then this is a wise game to keep in mind. ANOTHER MMO, yet this one is special. Yes, The Elder Scrolls Online is set in the typical fantasy universe but it is this universe that makes this game different. I am a really big fan of the Elder Scrolls universe and just the idea of being able to explore all of Tamriel gets my blood running. I love all of the lore for this world, to the point that I kinda predicted the plot of Skyrim months before the game was announced. 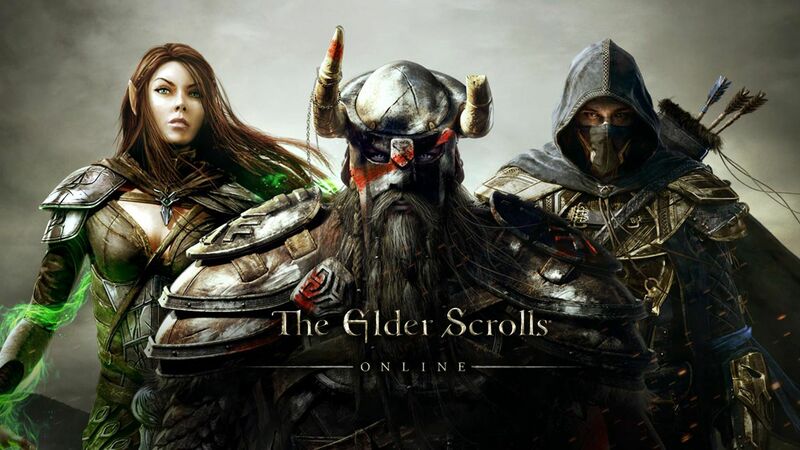 The Elder Scrolls Online will most likely be the main MMO that I play in 2014 and the best reason to buy a next generation console. I could play it on my computer but I am more enticed by being able to play it while relaxing on my chair. I want to be able to just lose hours in Tamriel while exploring every nook and cranny. I’m not expecting this game to have the breadth of a traditional Elder Scrolls game, they’re not being made by the same people, but it’s the world that matters to me. The Spike Video Game Awards are never really all that exciting. When I do watch them, I’m never expecting anything to blow my mind. However, last year… the trailer to Dark Souls II rocked my world. Now, I’m not the biggest fan of Dark Souls that you will ever find, but I loved it nonetheless. Compared to pro players, I’m not very good. I have beaten the game though, stuck at Ornstein & Smough on my new game plus, but that’s more than most of my friends can say. After getting into Dark Souls, I found the game rather difficult. Because of this I looked online for Dark Souls material to help me. I found this help in the Dark Souls community, which is huge group that is still active today. Through videos done by EpicNameBro and VaatiVidya I was able to learn more about the world and it’s lore. As I played through the game again with new knowledge I noticed more and progressed through the game. My eyes were opened to how amazing Dark Souls really is. 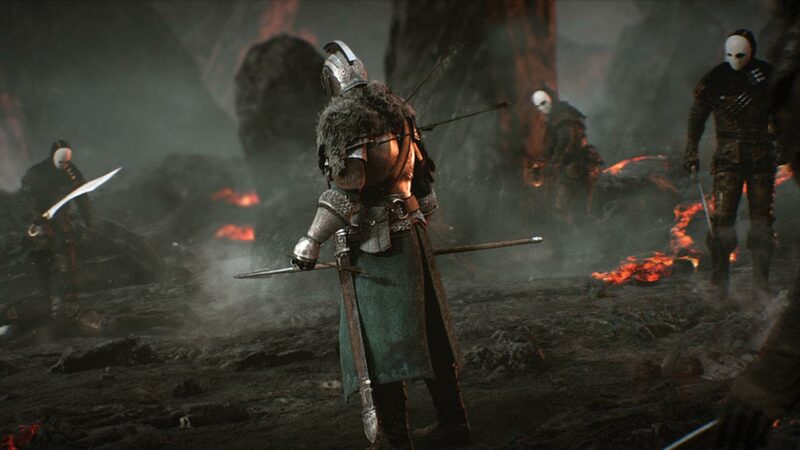 The original Dark Souls has become one of my favorite games of this past generation, even if I’m not very good at it, but because of all of this Dark Souls II is undoubtedly my most anticipated game of 2014. So, I must ask, what is your most anticipated game(s) of 2014? That’s a really solid list. I’m looking forward to Smash Brothers and Wasteland 2 the most. I’m yet to decide which next gen console I’m going to get first, or if I’ll just try to get a better than decent PC. It depends on what my tax return looks like.